ely restaurants celebrates its 15th birthday this year and each week, The 15 Series brings you 15 tips on topics such as food, wine, culture, lifestyle, craft beer and more! The lead up to the festive season can be chilly, wet, dull and grey. Some have Halloween, pumpkins and dressing up to look forward to, while others might decide to have a dry November in anticipation of the busy festive season ahead, or take up a hobby they mightn’t have had time for during the summer months. There are plenty of amazing things happening in Dublin in the weeks leading up to December, so we’ve put together 15 for your bucket list. 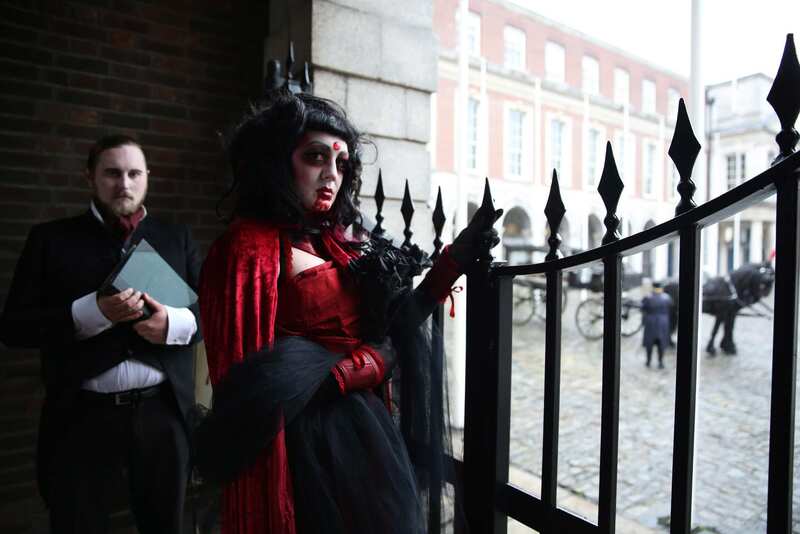 There are a million and one things going on for this year’s Bram Stoker Festival, we reckon you won’t need to do anything else for the rest of the month after it! From vamp-wiring (yes, that’s city centre zip lining) to sinister screenings, gothic markets, karaoke to to all things ghoulish for the kids, there’s something for every man, woman, child and vampire this 24 – 27 October. 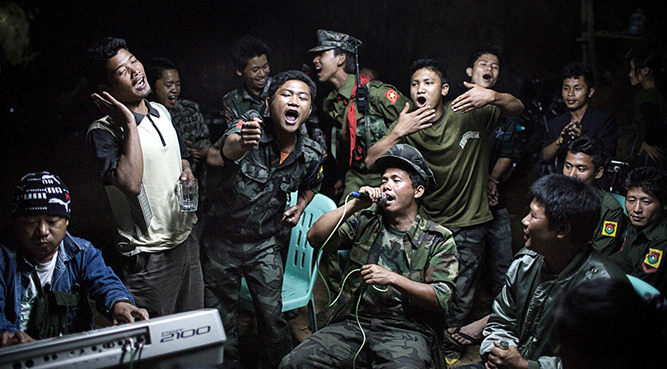 The awe-inspiring World Press Photo exhibition returns to The chq Building this Friday 17 October and runs right up until 15 November. If you didn’t catch it last year, now’s your chance to check out a showcase of some of the best photojournalism in the world. Prepare to be moved. NGI Plays presents sixteen short plays inspired by National Gallery paintings on Saturday 22 November and 29 November 2014. Sixteen 10-minute plays inspired by paintings in the National Gallery of Ireland have been created, over two years, by five Irish playwrights and will be beautifully performed by actors from the Umbrella Theatre company. Enjoy early-bird menus from 5pm, Mon – Sat at ely wine bar, 22 Ely Place, Dublin 2. As the clever Kitten Soft tv advert states, “Paper has a big future”. 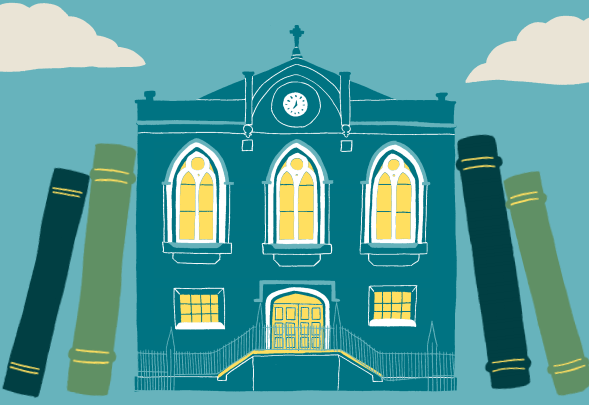 Meet authors, editors, publishers and head down, bookmark in hand, to the Smock Alley Theatre for the Dublin Book Festival, 13 – 16 November. Perfect for families, book lovers and fans of poetry & prose, we’re looking forward to the return this vibrant festival, which has been running since 2005. 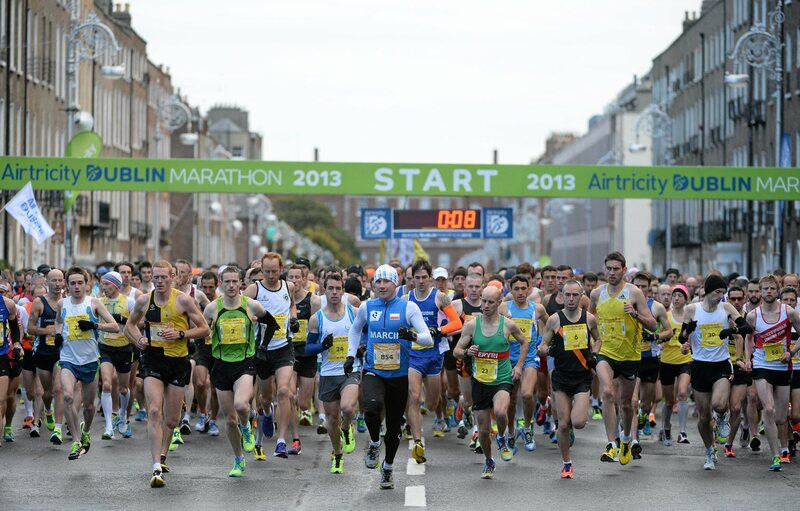 No better way to spend a bank holiday Monday than to enjoy a little bit of fresh Dublin air at the annual Dublin Marathon, taking place on Monday 27 October. For those of you who have been training, a very well done, to those who haven’t had the time to train, fear not! Walkers are accepted and welcomed. Rhône Wine Week Ireland is a celebration of the wines of the Rhône Valley, with events all over the city, from 3 – 8 November. 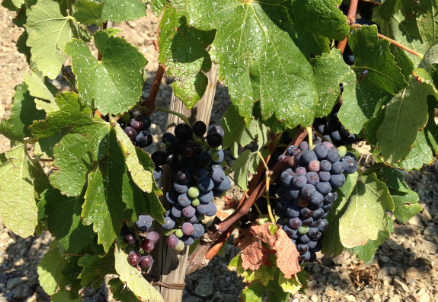 From Rhône dinners, Q&A’s with Rhône experts and wine makers, to the Big Rhône Quiz, there’s lots to love about this South of France wine celebration. Fans of the ely Big Tasting will love the Big Rhone Tasting, Thursday 6 November at ely bar & brasserie, IFSC, Dublin 1. Based on the hit films, Shrek The Musical promises to bring all the much-loved characters to life, live on stage, in an “all-singing, all-dancing extravaganza” at the Bord Gais Energy Theatre on 21 Oct – 9 November. 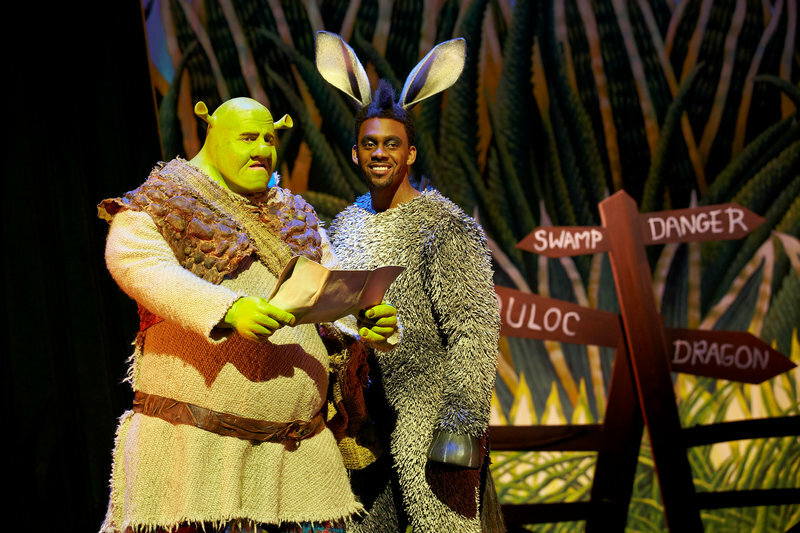 The onstage version is sure to provide a lot of laughs between the green swamp-dwelling ogre and his cheeky donkey sidekick. Enjoy pre-theatre dining from 5pm at ely gastro bar, Grand Canal Square, Dublin 2. Three Smashing Science films will screen at the Chq Building on 13 – 15 November as part of science week. 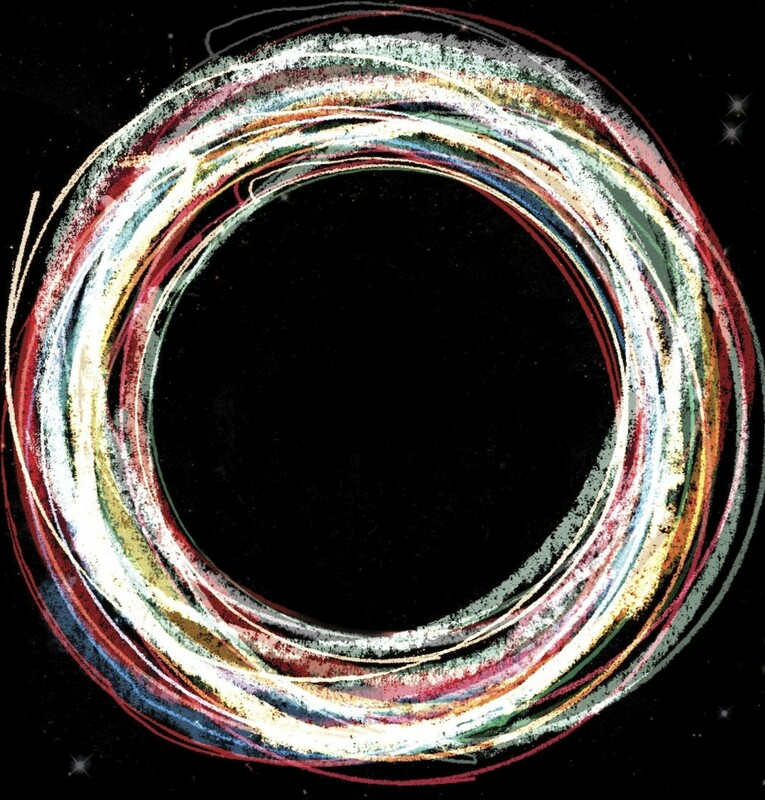 Along with a film, each evening will also include discussion with leading scientists and thinkers. Brought to you by Insight, AMBER, UCD Science Expression and Happenings, the evening promises films, science, beers and discussions – a winning combination. Think pink and dance like everybody’s watching for a fantastic cause this 29 November at the Convention Centre Dublin. Strictly Against Breast Cancer returns to Dublin with even more glitz, glamour and dancing than ever. Some great personalities will be partnered with supporters and survivors and this black tie event offers a fun night out, while helping a very worthy cause. Many people just assume that cheese and wine go together, but that’s not always the case. Some cheeses ruin a good wine, and vice versa. But, there are some outstanding wine and cheese pairings and at the ely Wine & Cheese Tasting, Thursday 30 October, we will get a better understanding of what wines work with cheese and why, while most importantly enjoying them! Limited tickets available for the ely Wine & Cheese Tasting. To book, click here. 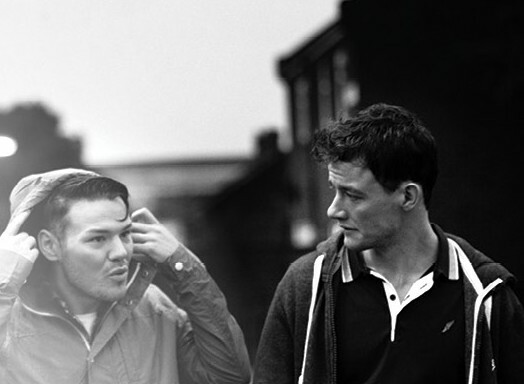 When you first read about the upcoming Abbey Theatre production The Waste Ground Party, you are greeted by the words “This area has gone to the f***ing dogs”. This intriguing intro, in our opinion, just reiterates the fact that this exciting new play from Shaun Dunne is definitely one to catch this 22 October – 29 November. Enjoy pre-theatre dining at ely bar & brasserie, in The chq Building, Dublin 1 – corporate ambassador of The Abbey Theatre. Mark Pollock is one of the world’s most inspiring and amazing athletes and this year’s Lifestyle Sports Run in the Dark plays a massive part in funding the Mark Pollock Trust’s mission to find a fast track cure for paralysis. 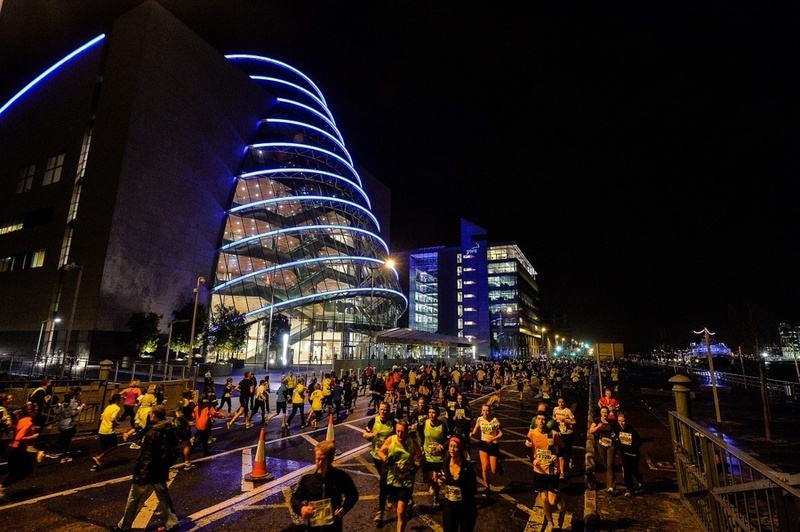 You can play your part by lighting up Dublin’s darkness and running 5k or 10k on 12 November. 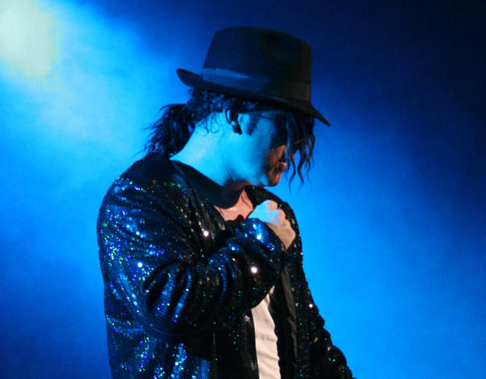 Marking the 5th anniversary of the King of Pops’ passing, Anthony Walker premieres The Man In The Mirror – A live tribute to the music of Michael Jackson at the Olympia Theatre, Saturday 1 November. With a 5 piece live backing band, 4 backing singers and 6 piece dance troupe, MJ will really come to life in Dublin, for one night only. Whether you’re one of the lucky 150,000+ ticket holders or simply prefer watching from your sofa or at the bar, there are 3 big Irish rugby dates to enjoy in the run up to December. The 2014 Guinness Series kicks off at the Aviva Stadium on 8, 16, 22 November as the nation comes together for this year’s autumn internationals to cheer on the boys in green. Enjoy a post match feed, featuring organic Burren steak from the ely family farm at ely wine bar, 22 Ely Place, Dublin 2. In the week before December, the RDS will transform into a Christmas wonderland filled with food, wine, crafts, gifts and more. 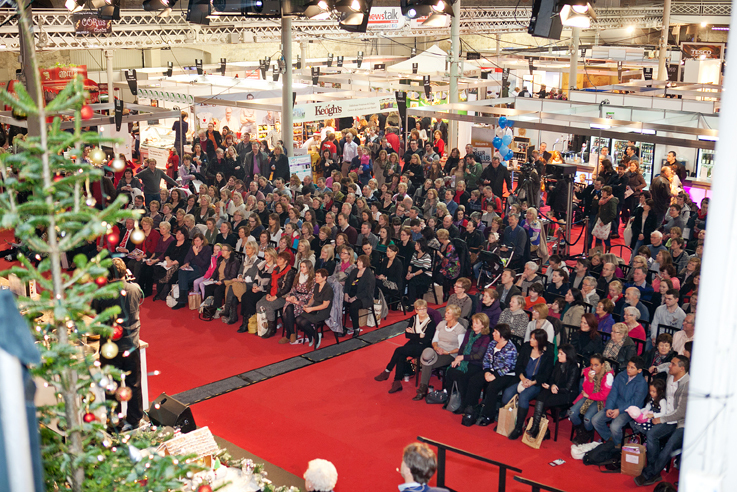 Get ready for the month ahead at the Food & Wine Magazine Christmas Show, 21 – 23 November. This year’s show promises so much red and gold festive goodness it’s sure to knock the bah humbug out of any skeptic. Enjoy the run up to the festive season at ely wine bar, 22 Ely Place, Dublin 2 – Awarded ‘Best Wine Experience in Ireland’ by Food & Wine Magazine, August 2014.